Every one knows about Angels. The Quran calls these as FERISTHAS and specify them as POSITIVE FORCES. No iconic image or description is given to them. 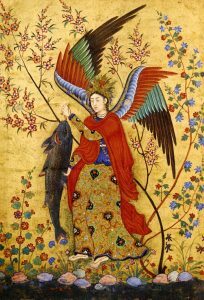 The Angels as we understand them in figurative detail starts from the religion of Judaism itself. 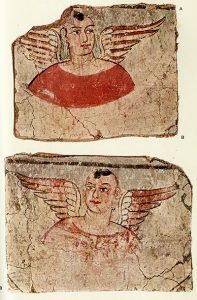 Yes Zoroastorianism has Angels, but they are more bearded like human faces with animal bodies. Mostly that of Lions. The Jews made them male and female human figures with delicate feathers, with ability to fly the skies and tackle the demonic ones. 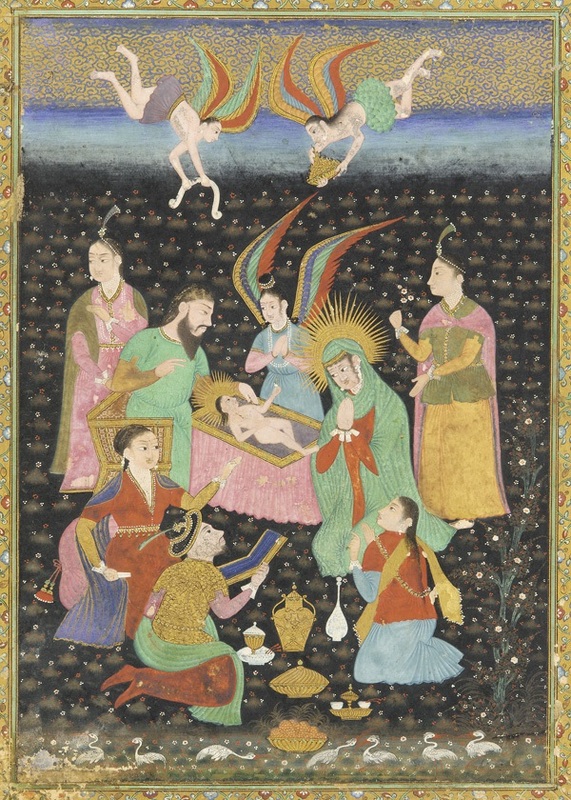 Angels imagery starts from Judaism, but also moves on to Christianity and Islam. The East had no room for Angels. 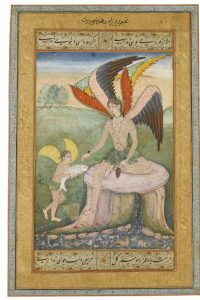 Hindus as well as Buddhist never believed in angels. 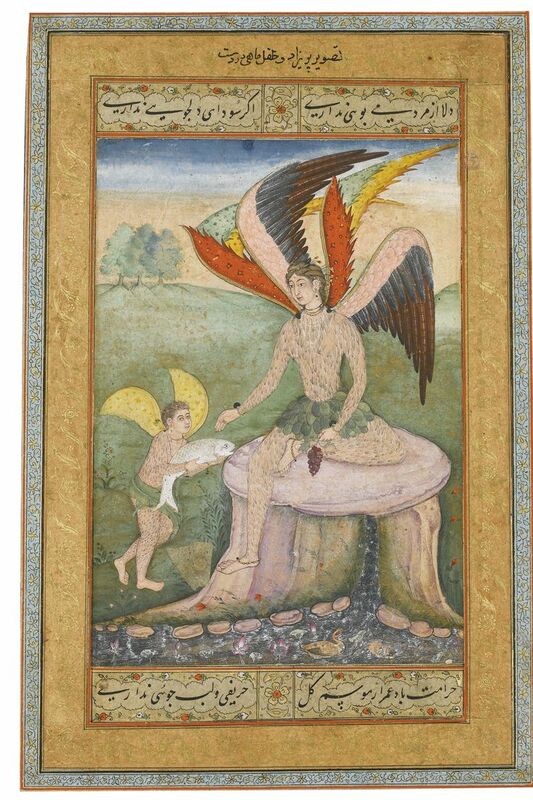 So when Angels are discovered in Lahore in form of figurines which culture do they actually reflect. This area a thousand years ago was empty of Christianity in all its forms. Only a Jewish culture could have entered Lahore before the Muslims. From 30 feet layers to 12 feet layers, these angels are unique in many ways. In different forms, clothes, head dresses, the most particular thing about them is that they carry DIVAS in their hands. They are a source of light, and some of these divas are blackened, which means that the divas were actually lit at times. Our probable consideration is that they were used on graves, a form of lightening candles as in modern times. 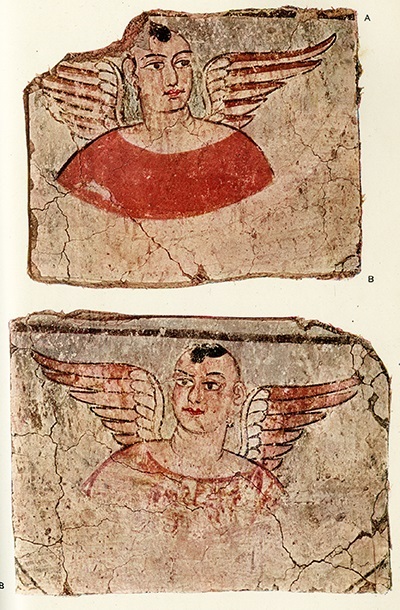 Unlike the Christians, Angels depicted in our Art reveals adult females, beautiful bodies with rainbow colours. No cherubs were ever used. 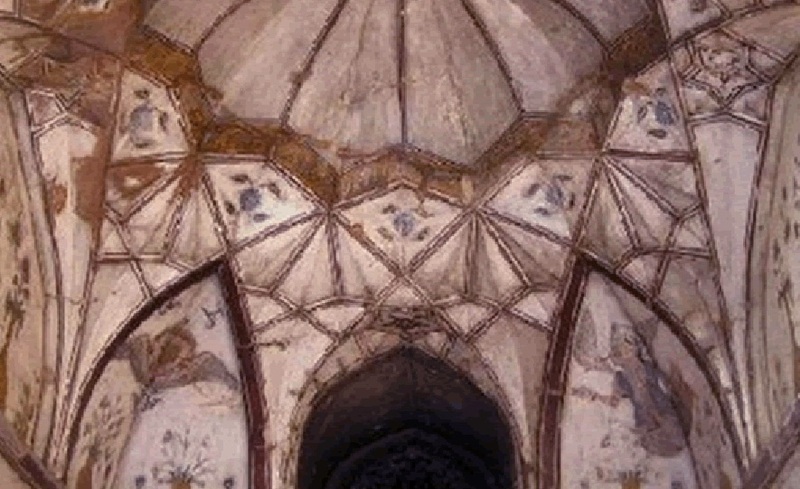 The Lahore Fort, the Serai of Wazeer Khan as well as the Hammam of Wazeer Khan depict beautiful angels. 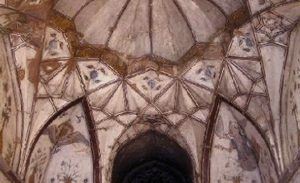 These Angels are also evident in the mausoleums in Khusrau Bagh, Mughal Hindustan. The most ancient of these figurines has a figurative symbol in its head dress, which is Jewish language and means form of light, or NOOR. 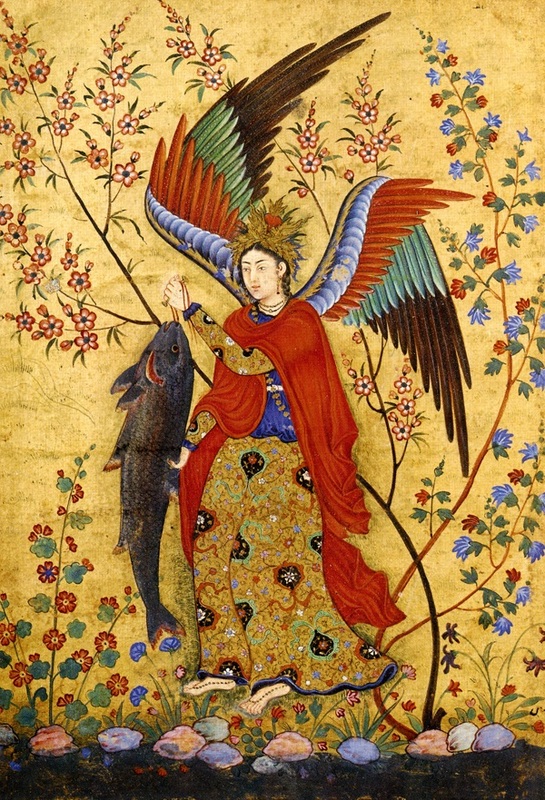 In all ways it is the ANGEL GABREIL, for the iconic image of Gabreil is that of neither male or female. 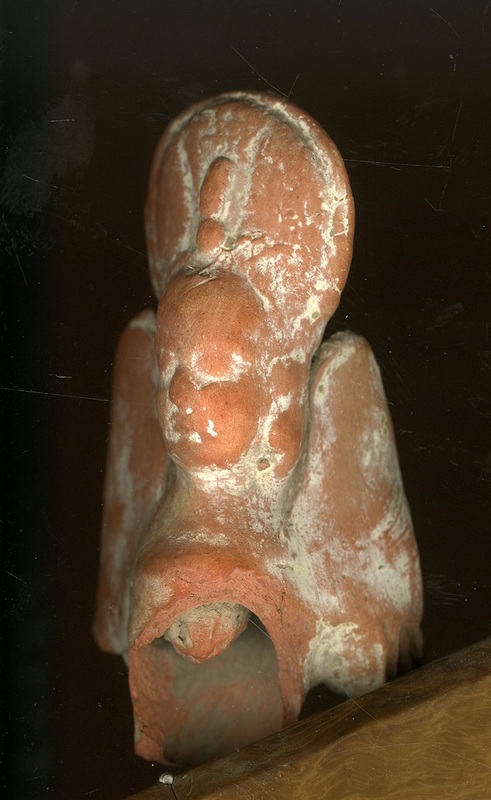 And we have this figurine which does not denote the gender of the Angel. 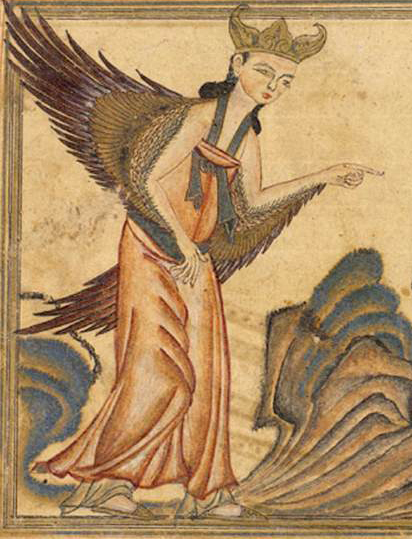 Later models with time show female figures for angels. The most interesting part is that in history of angels, we have seen not one image of any angel carrying a light in his/her hands. Unique portrayal of Lahore. We share, and we enjoy! And we pray to these Angels to save us from the threat of demolition from the rancid evil of our land and the most corrupt system in history of humankind.